Join us for Art at the Source 2019 – Applications opening soon! Art at the Source (AATS) offers emerging and professional artists an opportunity to show and sell their work in our 25th Annual Spring open studio event in West Sonoma County. Each year, art collectors visit Art at the Source studios to meet the artists, see their work, and purchase art. Have your artwork appear in 35,000 full-color catalogs distributed to art enthusiasts in Sonoma County and the greater Bay Area, and mailed to your personal customers and collectors. Exhibit your work in Community Showcase Exhibitions throughout Sonoma County. Have your contact information & image displayed for 1 year on the artatthesource.org website. Learn new skills in marketing and brand development from seasoned professionals. Work with a mentor to develop your presentation and merchandising skills. Have fun, and make new connections for networking your art. Criteria: There is no jury requirement for Art at the Source, however new artist applications will be reviewed to ensure compliance with our program guidelines. Be a current member of Sebastopol Center for the Arts. 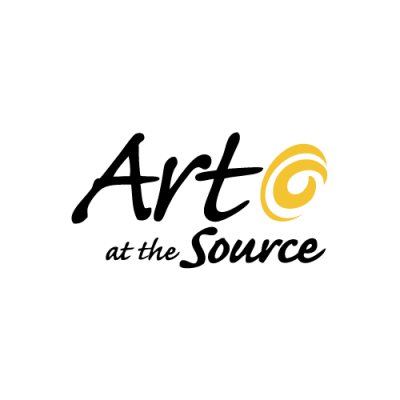 Participate in both weekends of Art at the Source 2019. Exhibit in a studio located within the West County program boundaries. Artists who do not have studios within the boundaries are invited to share a location with another eligible artist. Contribute 9 hours of work to a committee – returning artists may pay fee to waive this requirement. Submit a work for sale to the Preview Exhibit at Sebastopol Center for the Arts. First-time applicants are encouraged to attend, and returning artists are welcome. Application is online only, and is open Tues. Oct 30 – Mon. Dec. 3, 2018.